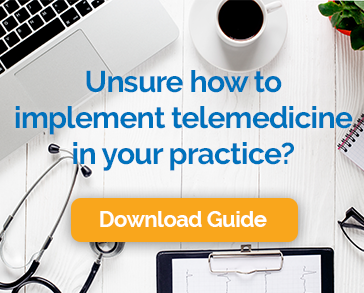 You might be asking yourself, what exactly is a telemedicine app? First, let’s start with a video visit. Video visits are appointments scheduled with your doctor and conducted over the internet through a shared video call between you and your doctor. Join your doctor over secure video connection on any computer or iPhone/iPad with a webcam and microphone. The Chiron Heath telemedicine app for iPhone/iPad is simple to set up. Use the steps below to learn how to see your doctor on a video visit. Use this link to setup your account on your iPhone or iPad.